Welcome to Child Care Online/Self-paced Training Classes! All Trainings Are Approved by the Registry System! Child Care Training Consultants, LLC., is an IACET accredited provider, is recognized by the National Workforce Registry Alliance, and proudly supports the Nevada Registry Early Childhood Professional Development Registry System. 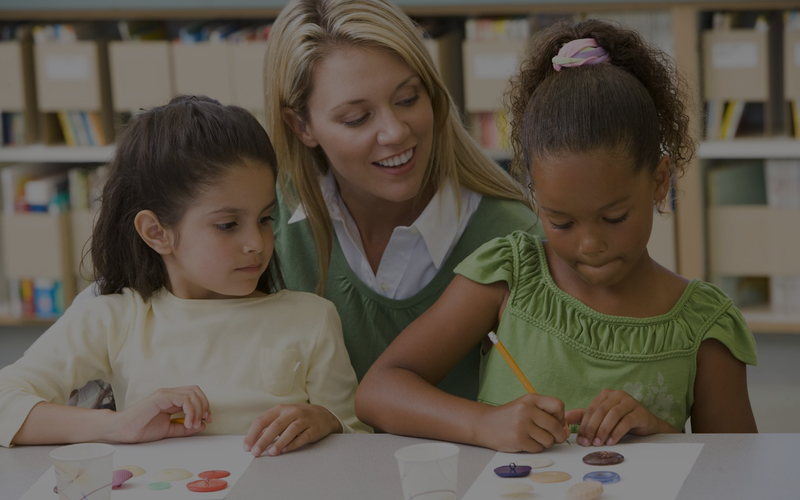 We provide quality, research-based registry approved training courses for many other states' Child Care and Education Workforce. NEW USERS: First select State. Scroll down and click on the grey boxes. Select the course/s and add to cart. Your account will be created when you purchase classes. COUPONS: Coupons are needed only when purchasing a class for another person. The National Workforce Registry Alliance understands that organizations providing training to early care and education and afterschool professionals in multiple states are faced with time-consuming registry approval processes in each of the states in which they provide that training. To smooth this issue, the Alliance developed a process with criteria based on best practices to create a list of recognized training organizations. The list may be used by individual workforce registries to expedite the approval process for organizations recognized by the Alliance. Child Care Training Consultants, LLC is Recognized Training organization with the National Workforce Registry Alliance.